Click/tap here to find the best Pennsylvania home inspector for your needs! Distinguished Home Inspections offers a complete range of home inspection services with emphasis on quality and concise inspections. We strive to exceed all expectations in order to provide you with a peace of mind. We don't just look at you as another client or customer but as a partner working together to help you achieve your dream. We understand buying a home may be the biggest investment you will ever make. Many buyers looking for a home to purchase know there is considerable risks involved, but may not be knowledgeable enough to determine those risks. The process can be daunting and stressful. By partnering with Distinguished Home Inspections we will help you reduce those risks and assist you in making a wise investment. At Distinguished Home Inspections we make it our top priority in providing excellent customer right from the start and never stopping until you are 100% satisfied. 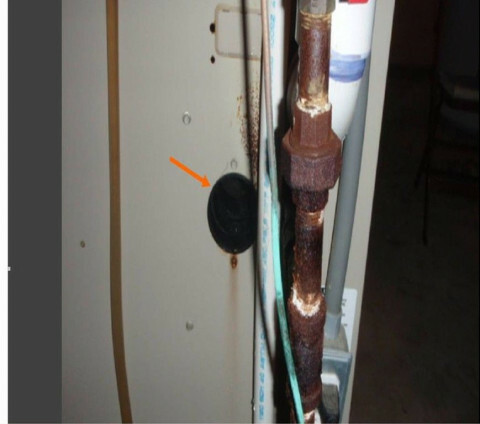 Please take a look at some of the photos I have taken over the years on deficiencies I discovered during my home inspections. As you can see, I am one of the few home inspectors who actually will physically climb on top of the roof and perform the inspection. 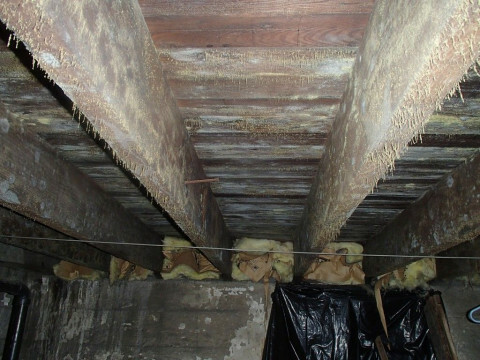 Most other home inspectors will try to perform a roof and chimney inspection from the safety of the ground. 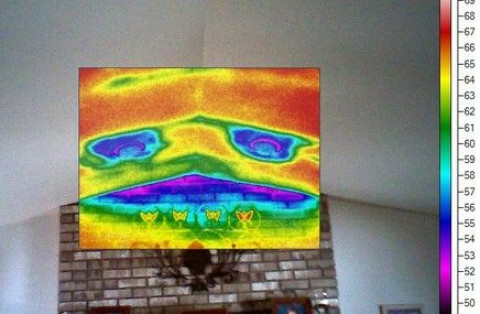 Most roof and chimney deficiencies cannot be seen from the ground. Thank you for considering Distinguished Home Inspections. Welcome to PennJersey Inspections Inc. Serving PA & NJ for over 8 years. Whether you're buying or selling a home, having a professional home inspection from a leading home inspection company will give you peace of mind and assist you in a fair and smooth transaction. 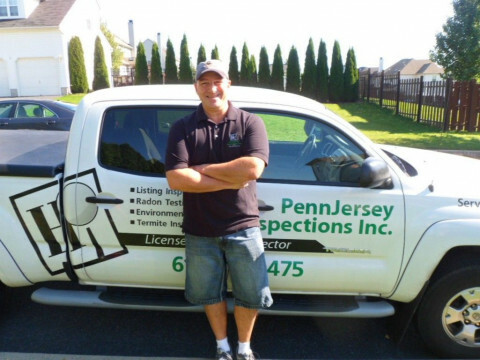 PennJersey Inspections Inc. is the premier home inspection company in your area. We have been trusted by home buyers to help them make informed buying decisions. Our home inspections typically range from 2-3 hours long depending on the size of the house. 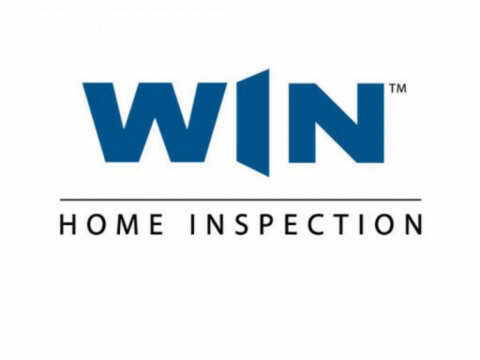 Our Licensed Home Inspectors understand that providing a Home Inspection for a home buyer is not just about writing a home inspection report but providing information the home buyer can use. 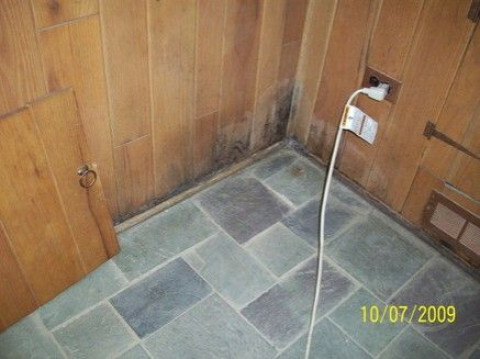 A home buyer needs to know that we will be there after the Home Inspection. Having this understanding about the home allows the home buyer to have a better buying experience. Whether you are buying a home in Pennsylvania or New Jersey our inspectors will explain in detail what is in the home inspection report. Protecting Peace of Mind. Call us today at to book your home inspection! By using PennJersey Inspections Inc., you benefit from experienced, Licensed inspectors that deliver balanced narrative reports with color photos that meet or exceed the state standards. By being present at the inspection our professional inspector can familiarize you with the home and explain things to you as they move through the house. Our inspectors are bound to a strict code of ethics, this ensures quality service while providing important protections. 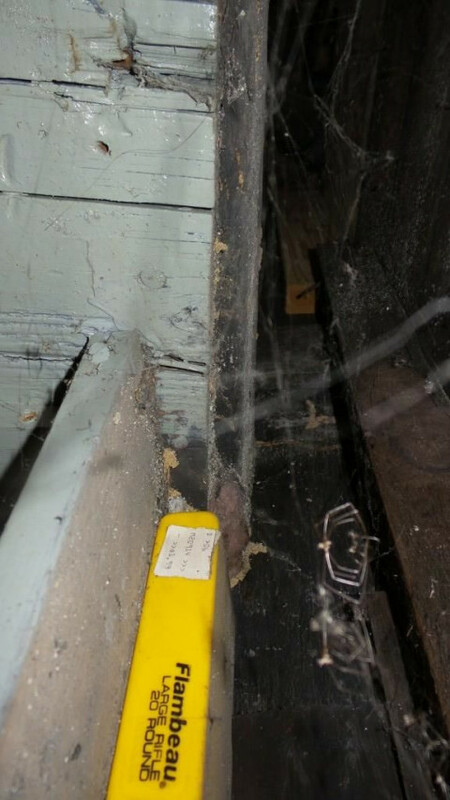 We are: Licensed Home Inspectors, PA-DEP & NJ-DEP Licensed for Radon Testing, Licensed Wood Destroying Insect Inspections, In accordance with PSMA standards for Septic Inspections, Environmental Testing, ASHI Certified Member & AHIT Certified. We provide to our clients the, Tom Feiza "How to Operate Your Home" professional edition manual as a gift. This "owner's manual for your home" is a perfect guide for operating and maintaining a home. Not just a repair manual, this book gives owners the information they need to properly operate their homes - just like an owner's manual for a car. More than 600 illustrations and 300 pages with simple text describe the systems in a home. Includes maintenance schedules, a list of product manufacturers, and service guides. A valuable tool to have in the biggest investment of your life. We are pleased to offer ASHI Certified Home Inspections, Radon Testing, Termite Inspection, Water testing, and Septic testing in the following Counties in Pennsylvania: Northampton County, Lehigh County, Bucks County, Berks County, Montgomery County, Monroe County, Carbon County, Pike County. Package Discounts available Fully Insured. Home Inspections, Commercial Building Inspections, and Radon Testing performed personally by the owner, with a B.S. Degree in Construction Engineering. In business over 25 years. High-tech reporting with Digital Color Photos! Certified PA Home Inspector with 20+ yrs of experience to Inspect Every home as though My Daughter was purchasing it. 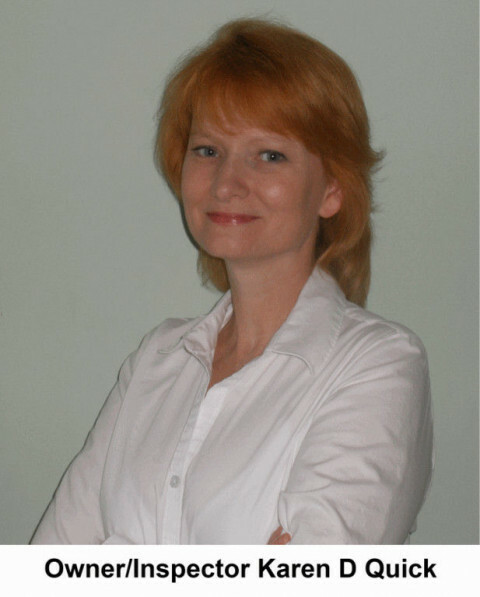 Professional, Certified Inspector, Karen Quick, from Allegiant Home Inspections will assist you with your Real Estate Inspection in Allentown, Bethlehem, Easton and the Lehigh Valley, PA.
"My job is to take the mystery out of a home so that my client can make one of the largest personal and financial decision of their life with confidence." "My business is to perform a comprehensive and unbiased inspection of the current state of a property and then provide my client with a clear and concise report so that they can make their informed real estate decision with assurance." Carey Inspection Solutions is a full service home inspection company with numerous years of construction experience. 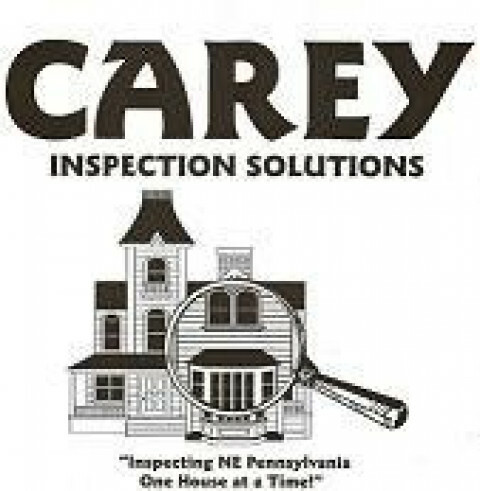 Call or visit www.careyinspectpa.com to schedule your inspection today! Now with over $10,000.00 in Warranties and Protections are provided with our Diamond Choice Inspection Package. Experience the most advanced electronic home inspection reporting system available! Buyers-Our report will allow you to move forward with your purchase with confidence. Home Sellers- Our report will put money back into your pocket. Building a Home?- We've are consultants to some of the finest builders in the area. As long as your not building with one of them, our 3 phase inspection process will keep your builders focused on your project. We know what we are doing. Already moved into a New Home?- Let's hope your 1 year warranty isn't up. Our 11th Month Inspection will give you the piece of mind when the warranty expires and an additional 5 year warranty on your roof, call for details. The Diamond Group serves Allegheny County, Butler County. Beaver County, Westmoreland County and Washington County. Located in Pittsburgh, PA we are used to serving builders in the 5 Pennsylvania Counties. 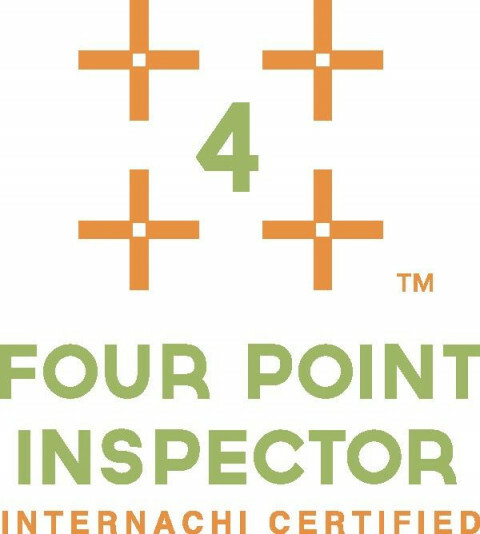 The Diamond Group Home Inspections is a multi-inspector firm with credentials from The International Code Council to Level 1 Thermography. 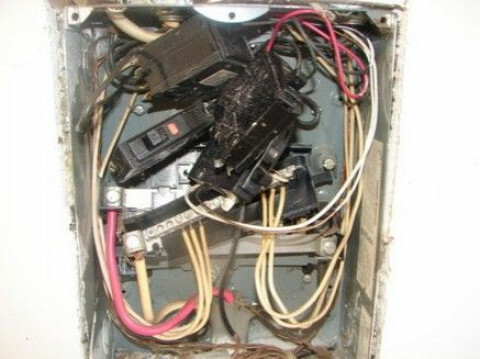 You can count on our Certified Inspectors. Our offices are open 6 Days a week and we inspect every day. 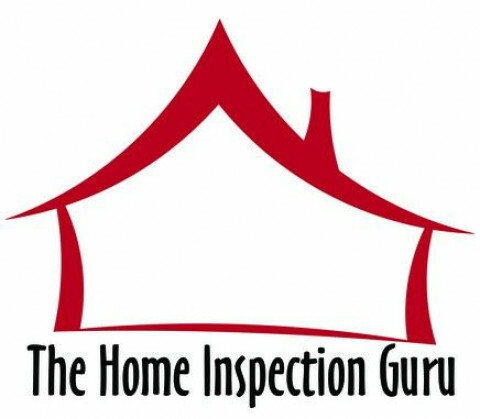 Since 1997 Certified Home Inspectors providing Home Inspections for home buyers in the Lehigh Valley, Poconos, New Jersey, and Bucks County. Full Service Home Inspection covering every aspect of home purchase. At Ashburn Inspections, we are a local family owned ASHI Certified home inspection business. We take pride in helping all people who are buying or selling homes in our area. We are not a franchise type business that does the basic minimum to comply with ASHI Standards of Practice. We exceed the ASHI standards in many areas on all homes to better assist you in the process of buying your home. 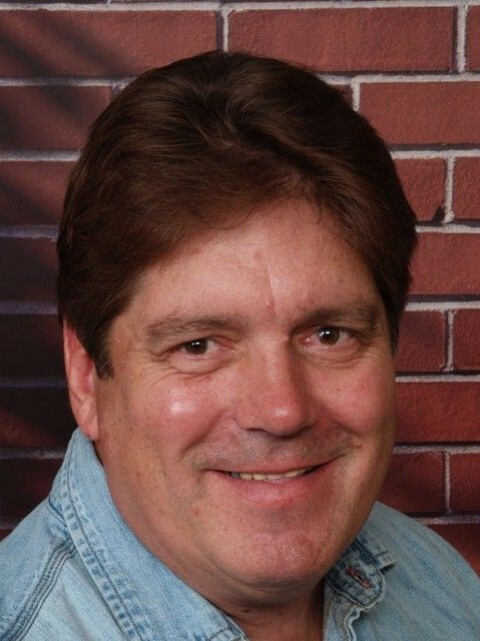 Michael focuses on educating you as the client about the building items and the building science of your home as a consultant. We generate the entire report, not an office assistant. We will customize our work to your specific home inspection. We exceed the ASHI Standards of Practice, in many areas, that most others and franchise businesses use to perform simple inspections. We work for you and assist in the process of buying or selling your home.